We have big ambitions about how our business can help create a bright future for our world – but to make it happen we need great people who can challenge the way things are done, bring new ideas to the table, and dare to make big decisions. The Unilever Future Leaders Programme (UFLP) is about making a big impact on business. 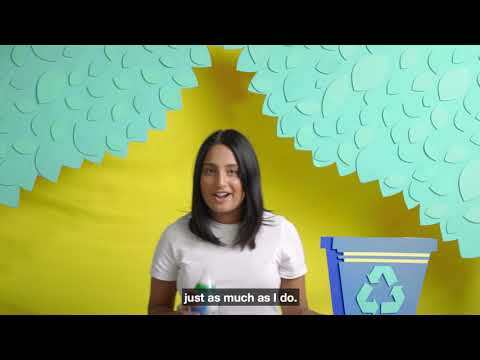 If you want to make a difference, Unilever is the place to come: we want our future to be shaped and made by you, and the scope and scale of opportunities here is enormous. We give you fast learning with as much room as you need to progress; the platform to take your career in varied and interesting directions in a way that reflects your own personality and interests; and the responsibility to have a real say in how change takes place. It’s challenging, make no mistake. But we’re looking to make managers of you in three years. You will drive your career and some of the world’s most-loved brands into the future. Our placement programmes give you a taste of Unilever with the opportunity to be fast-tracked onto to our UFLP Discovery Centre. 2 day programme for 1st years with possible fast-track to Summer or Industrial Placements. Applications for the Unilever Future Leaders Programme are now closed. Applications for Industrial, Summer and Spring Programmes are still open. We recruit on a rolling basis, which means roles will be filled on a first come first served basis. We therefore advise you to apply as soon as possible. Unilever is committed to creating opportunities to improve social mobility. We have partnered with UK charity upReach to provide talented young people with access to top jobs across our business.